Saving is essential to every aspect of personal finance. We all know what to do, we just have a hard time doing it. 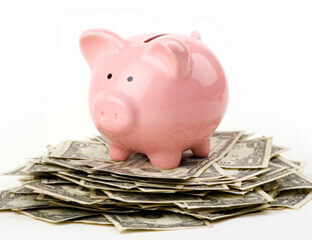 Here you will find a collection of ideas, some hard and some easy on helping you attain your savings goal.